During the Dutch Tea Festival (last weekend, May 28 2017) we gave a seminar about Matcha in the afternoon. It was a hot day (almost 30 degrees! ), so we had a big Kilner tap with fresh Matcha Green Iced Tea with us. After the seminar, everyone could taste the iced tea. There were several people who asked for the recipe, because they loved the iced tea quit a lot. Therefore we share the recipe here with you. First of all, brew a pot of fresh green tea. We used the Japanese green tea Kabusecha, because this tea is mild and fresh. You can brew the green tea warm or cold. If you go for the warm method, you only have to brew the tea for 1-2 min. Then it has to cool down for a while. If it is at room temperature, you can put it in the refrigerator. 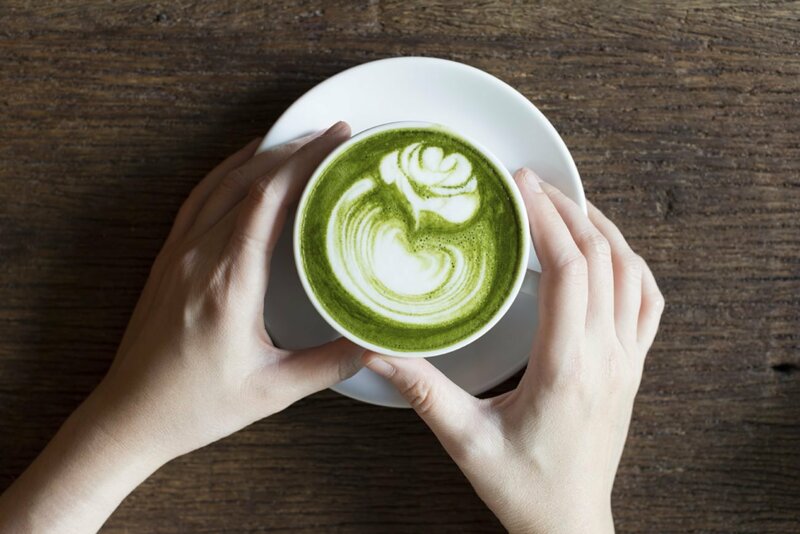 – You can also choose to brew the green tea cold, but then the « brew-time » of the tea will be longer (this is a matter of taste and test if the tea is well-tasted). With the cold method, you have ICEDtea in a shorter time. Our advice: Brew it warm at about 60 degrees water , 1-2 minutes brew time (you can brew the green tea 3 times with a brew-time of 1 min) and let it cool down slowly, then the taste is fuller and nicer! Add 1 spoon of ginger syrup and stir for a while to mix the syrup well with the tea. Cut the fresh ginger into thin slices and add it to the green tea. You add 2 spoons (bamboo spoon) Matcha B to the bowl, possibly through a sieve, so you have no lumps at all. 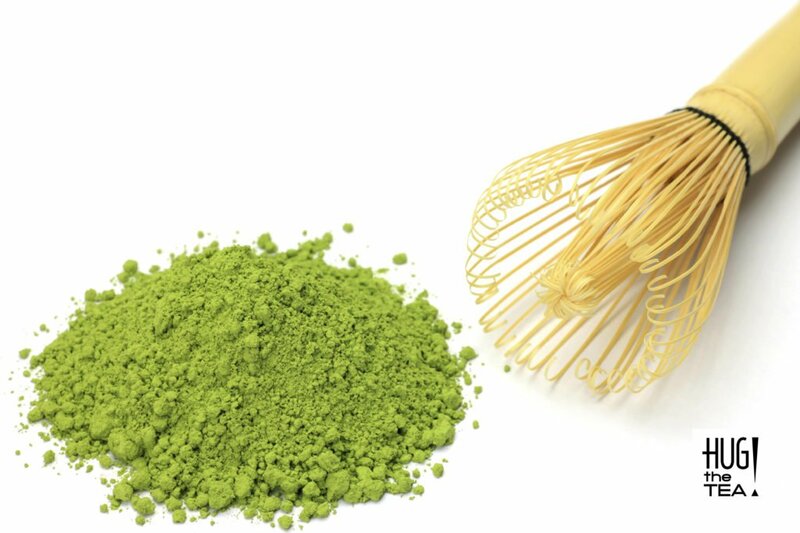 If you do not have a sieve, add a paste first by adding a little lukewarm water to the Matcha powder and with the bamboo whiske but you have a nice smooth paste here. This is a good basis. With the bamboo whisk you whisk it in a fast W and 4 motion for 20 seconds. Add 1 spoon of ginger syrup and stir for a while, so the syrup mixes well with the Matcha. Allow the Matcha to cool down to room-temperature and add it to the green iced tea. Put the iced tea in the fridge (min. for half an hour) to get it really cold. After a couple of hours, take out the fresh ginger pieces, otherwise the iced tea will get too much a ginger flavor. Add ice cubes to the Matcha Green Iced Tea and it’s ready to serve!! And ice cubes (and some ice water) to get it cold and fresh. This Matcha Iced Green Tea is a real thirstquencher (during hot days)! There’s no sugars added, except the ginger syrup. The ginger syrup geeft the iced tea in a subtle way some sweetness. 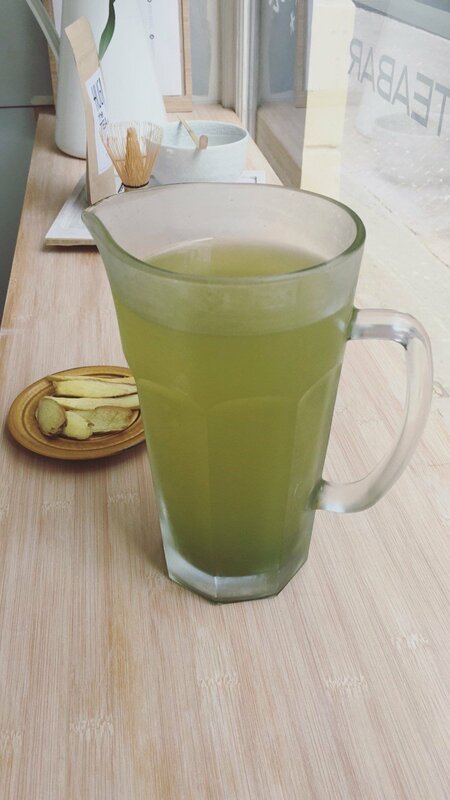 In addition, this green iced tea is very rich in antioxidants (EGCg) and vitamins (C), so it’s also very healthy! You can also add citrus fruit instead of ginger and use honey instead of ginger syrup. Also with citrus fruit it’s important that you get it out after a while, so that the citrus flavor does not get too strong and will prevail. We are curious what you think of this Matcha Iced Green Tea. 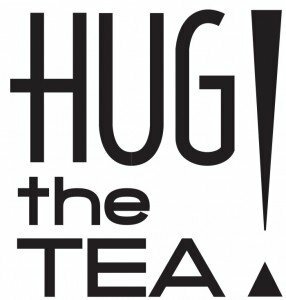 If you have any questions or comments, you can always send us an e-mail (info@hugthetea.com) or message on Instagram. And you’re ALWAYS WELCOME in our teabar in The Hague! Posted in Thé vert, Iced tea, Matcha and tagged iced tea, ijsthee. ← NewerBLOG #29: How to make an Iced Matcha Latte?